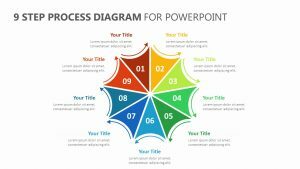 Go through the 12 stages of your business plan or project with the 12 Stage Circle Puzzle Diagram. 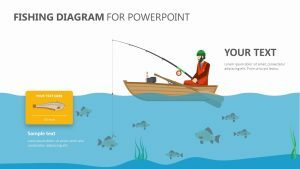 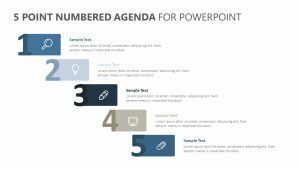 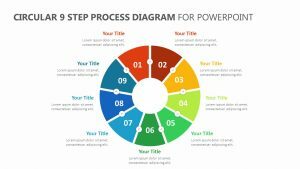 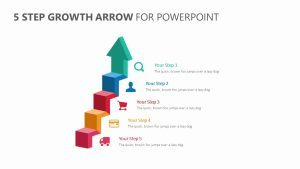 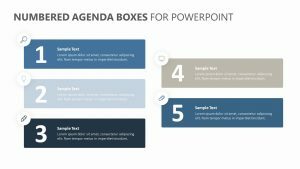 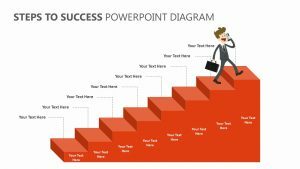 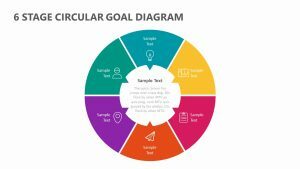 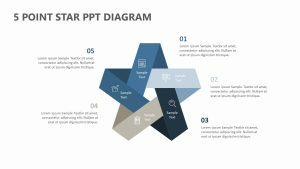 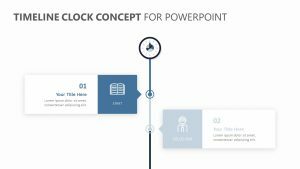 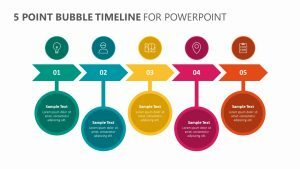 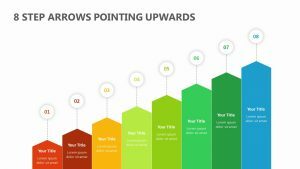 The 12 Stage Circle Puzzle Diagram is a set of three fully editable PowerPoint slides featuring icons and colors that can be changed to your liking. 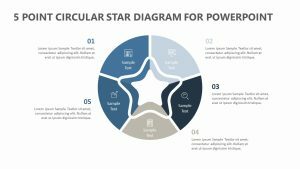 In the center of the slides, there is a ring that has 12 different tabs stemming off of it. 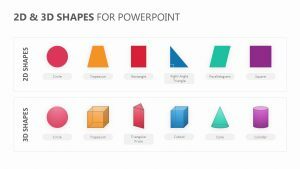 Each of the tabs has its own colors and icons that you can choose. 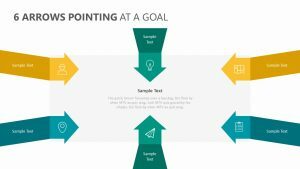 On either side of the ring, there are color-coordinated spaces for you to elaborate upon each point in the center.